“Sully Movie” starring “Tom Hanks” casting call for Caucasian Females with Acting experience ages 30 to 50 “You’ll be reading lines with actors off camera” For 3 days in Atlanta! **NOTE: this is for reading lines with actors off-camera. – Normal range tone of voice only please. -Pay rate is $200 for 8 hrs with O.T. after that. 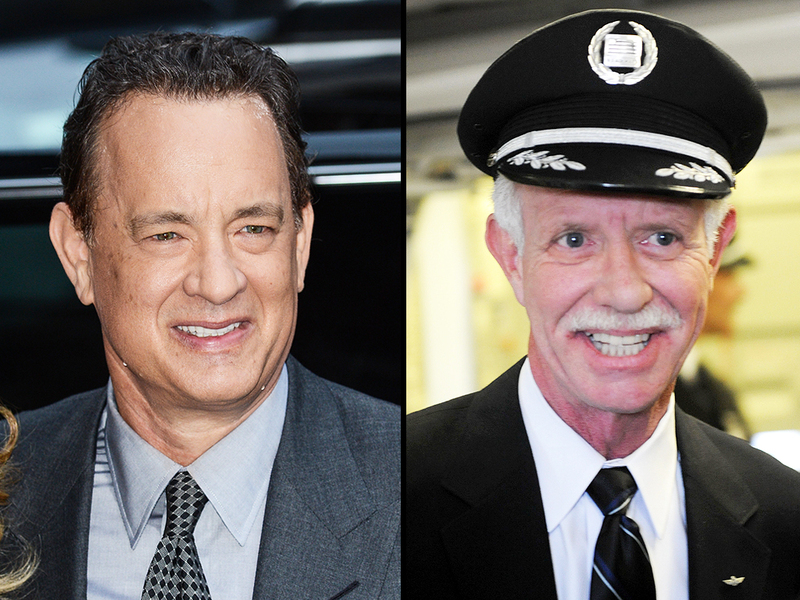 “Sully Movie” starring “Tom Hanks” casting calls for extras for Oct 12th – Oct 30th will be filming Mon – Fri in Atlanta! “Sully Movie” starring “Tom Hanks” casting calls for extras on Oct 12th – Oct 30th will be filming Mon – Fri in Atlanta! PLEASE NOTE that these are the types we need to present next week, just to start. Please…TAKE SOME TIME to submit a good submission, with clear, good photos, and READ the entire casting notice page, so everything we need is in one, complete submission for each type. All submissions for the current types listed, need to be in by the end of this week for presentation. The story of American pilot Chesley “Sully” Sullenberger, who heroically landed a troubled aircraft full of passengers on the Hudson River..
Clint Eastwood has found Sully. Eastwood and Warner Bros are negotiating with Tom Hanks to play Captain Chesley “Sully” Sullenberger, who became an instant American hero in 2009 when he engineered a miraculous emergency landing of US Airways Flight 1549 in the Hudson River after a flock of geese hit the plane just after it took off from La Guardia Airport. His courage under fire saved the lives of all 155 people aboard the plane, who famously crowded the wings waiting rescue. Chesley “Sully” Sullenberger, the pilot who landed US Airways Flight 1549 in the Hudson River last January, was justly celebrated for his skill and courage. Less has been revealed about other players in the drama: those enigmatic geese, the engines they struck, a pioneering French engineer, and an unsung hero—the Airbus A320 itself. For more info on this story click on the link below..
Here’s the picture ” Below” of the plane in the Hudson River along with a picture of the pilot “Chesley “Sully” Sullenberger” that landed the plane.